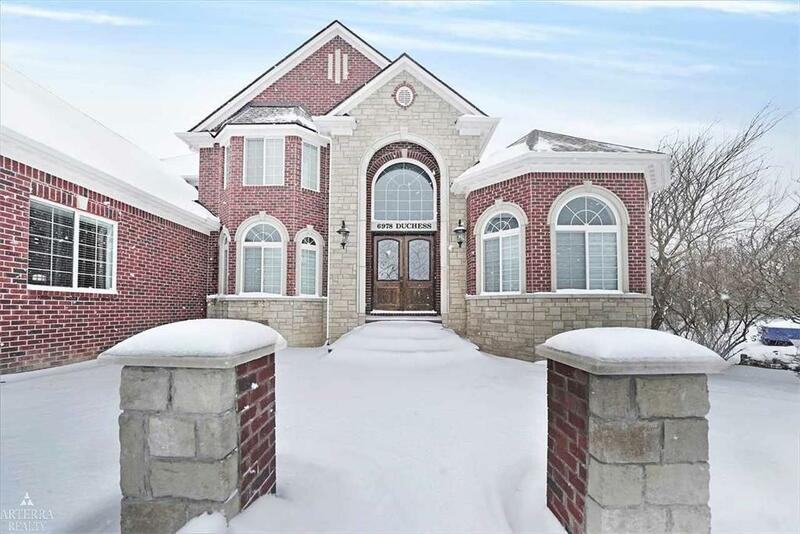 Stunning custom built luxury Troy Estate. 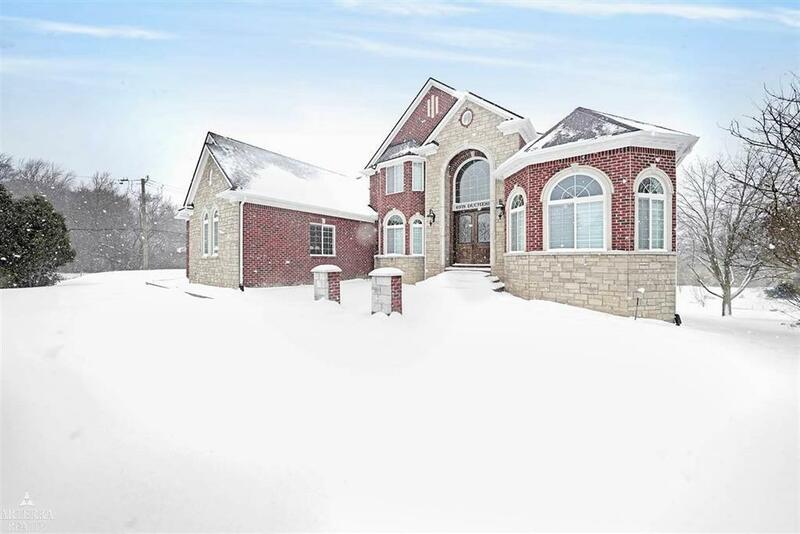 You will not want to miss out on this one of a kind 4 bedroom 3 1/2 bathroom masterpiece with walkout basement, 3 car garage and circle drive. As you walk through the grand entry you are warmly greeted by the luxurious marble floors, two story foyer and executive office sporting beautiful glass French doors. Continue in to the Great Room with vaulted ceiling, fireplace windows ceiling to floor allowing natural light to enter from all directions. The open floor plan allows the rich gourmet chefs kitchen with custom cabinetry, high end appliances, taj mahal granite and large island perfect for entertainment. 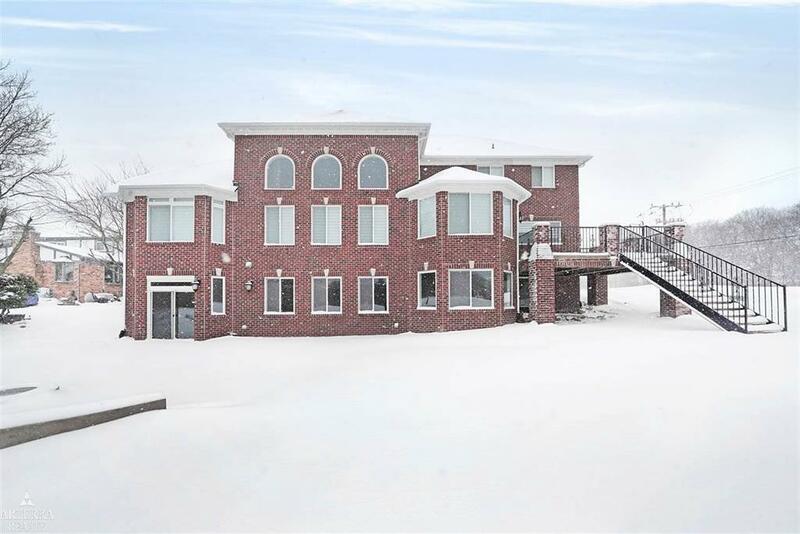 4 bedrooms all containing there own bathrooms with a main level master suite to die for. Walk in closet leading to the lavishly appointed master bathroom with marble floors, granite counters, euro doored shower, jacuzzi tub and double vanity. 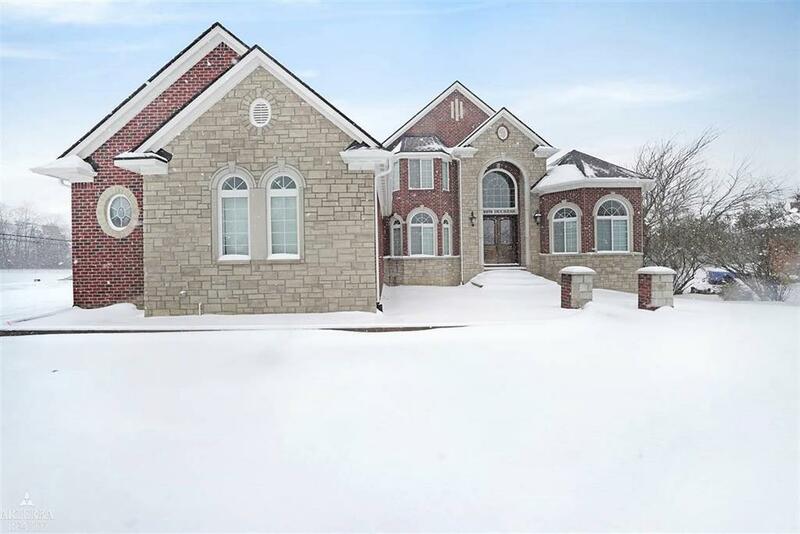 The estate includes 10ft ceilings throughout, custom woodwork and much much more! !